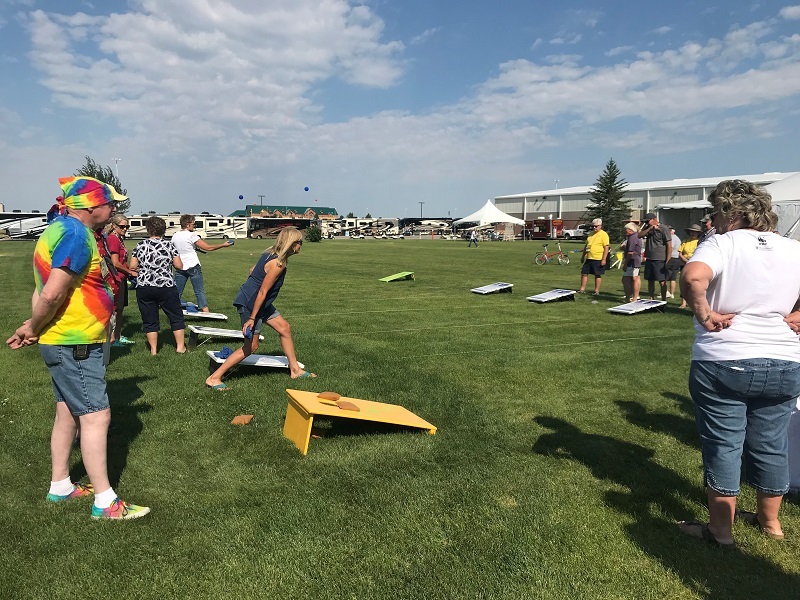 Twice a year, Family Motor Coach Association hosts international conventions, and are 4-day events full of activities. 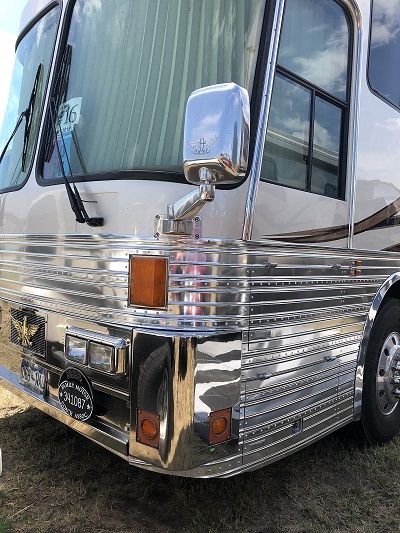 For example, we’ve got RV education, entertainment, and shopping opportunities for RVs and gear. To start with, FMCA’s conventions or, “International Conventions and RV Expos”, or “RV Expos”. 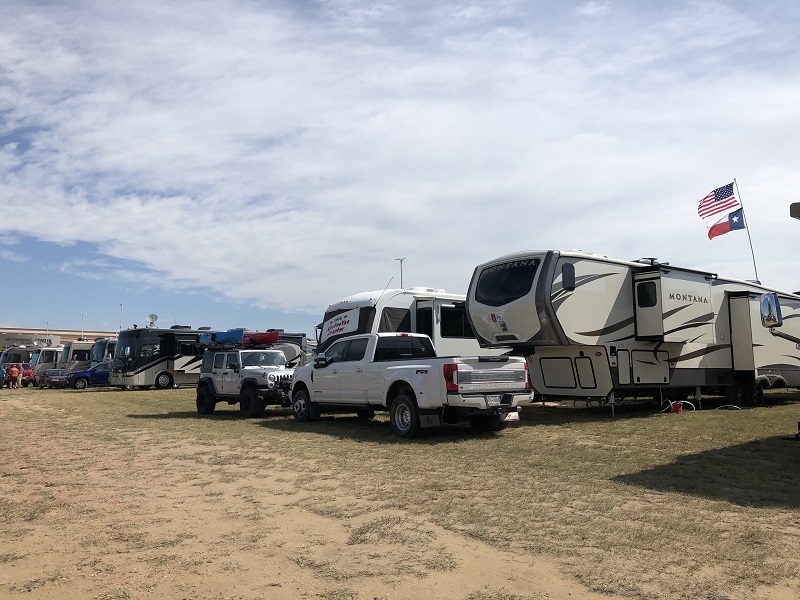 Thousands of RVs converge on a site to turn the location into an “RV city”. 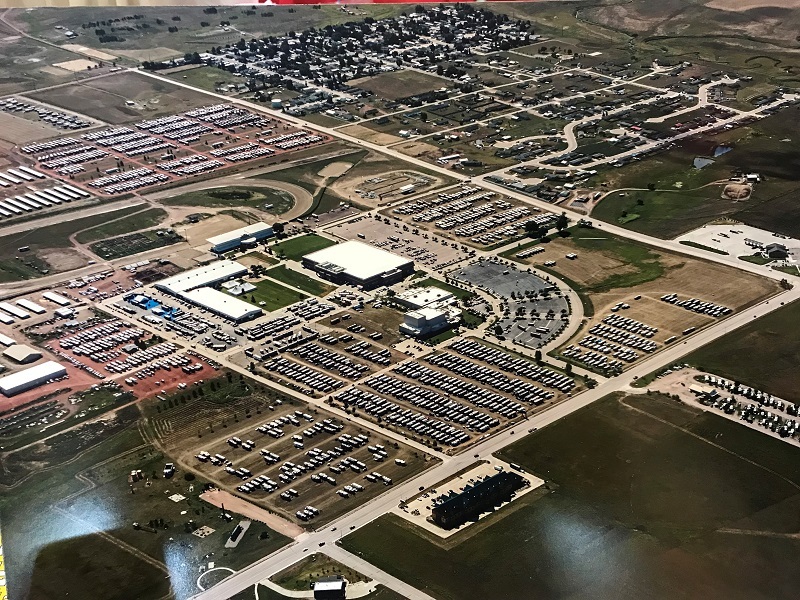 Aerial view of FMCA’s 98th International Convention & RV Expo held July 2018 in Gillette, Wyoming. 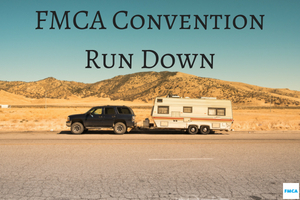 FMCA conventions are a chance to meet more than 6,000 of your fellow RVers. And everyone attends for common reasons — to learn, to have fun, to meet new friends, etc. — so don’t be shy. Here are five more tips for attending an FMCA convention. Will We See You at Future Conventions? FMCA’s 99th International Convention & RV Expo will be held March 13 through 16, 2019, in Perry, Georgia. The theme is Peachy In Perry. Don’t forget to subscribe to FMCA’s YouTube Channel for more event updates. 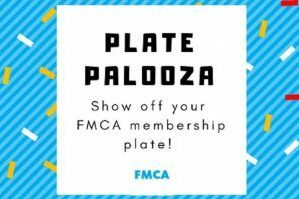 What FMCA conventions have been your favorite? 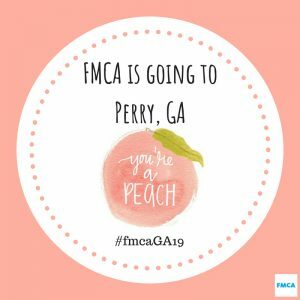 Will you be attending Peachy In Perry? Comment below. We are thinking of coming to Perry, GA for the National Rally, but we were wondering if we could show up 11th or 12th could we pay and still get dry camping? Also, will a schedule come out of the venders soon and activities? We hope to see you in Perry!